With years of experience producing specialized cushioned crates for electronic, medical, dental and other delicate products, we offer custom cushion crating to accommodate and protect a variety of product sizes, weights, values and fragility. Our design staff, extensive stock of on-hand materials, and experienced workforce, enables us to provide fast solutions and quick turnaround. 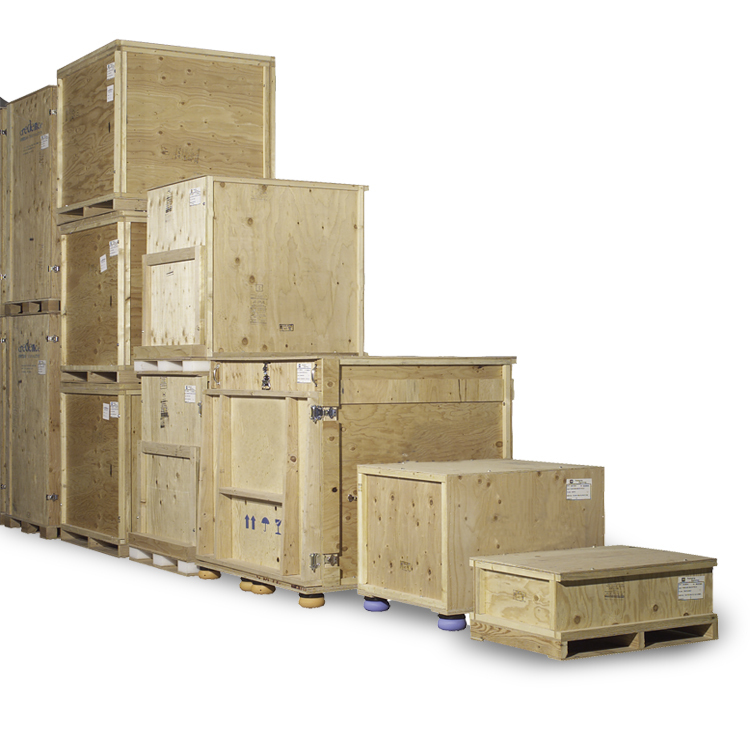 Whether you need to protect a trade show exhibit through multiple shipments, create a cushioned crate for a one-time shipment, or need 200 units a month to support your on-going manufacturing needs, we can help! Our sophisticated design, test and manufacturing capabilities can produce the quality crating solution your products require. From portable ultrasound equipment to multi-million dollar automated equipment, we can develop, manufacture and test on one of the largest incline impact ramp in the Northwest. We’ll develop the package necessary to safely transport your product worldwide.